We have delivered over 1,000+ Wordpress development solutions to clients across the globe in the past 15 years. 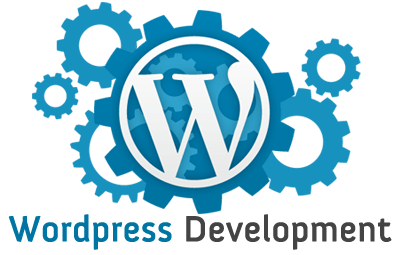 Custom Software Lab’s WordPress website design and development services provides you one-of-a-kind responsive user interface with the robust content management system that is powered by WordPress. Our experienced team has all the coding know-how to infuse your WordPress website with the latest plugins, streamlined blogging platforms, and any custom feature you’d like developed. Our experience team of WordPress designers can create the perfect blend of usability and functionality into every custom design we do. If budget is a concern, then WordPress has a endless variety of existing themes that our designers can customize for your business. Basically, if you can imagine it for your website, we can turn your vision into reality. WordPress content management system has the largest plugin development community in the world. Functionality possibilities are endless and many of them are already developed and ready for your website. Add eCommerce, Social Networking, an event calendar, or a SEO pack. At Custom Software Lab, we strive to stay on top of all the latest and greatest plugins so we can advise you about what would work best for your site without slowing down your speed or cluttering your interface. We’ll help you choose the plugins that run the best, bring you the most traffic, and help engage your customers at every turn. If there is not an existing plugin that matches your functionality requirements, then we can develop custom WordPress plugins that deliver what you need.